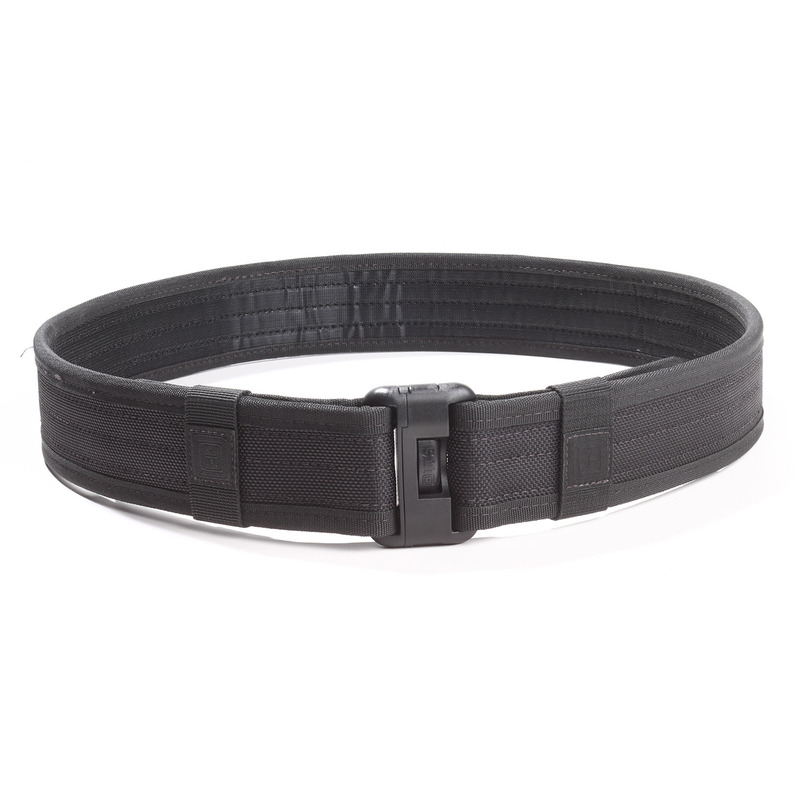 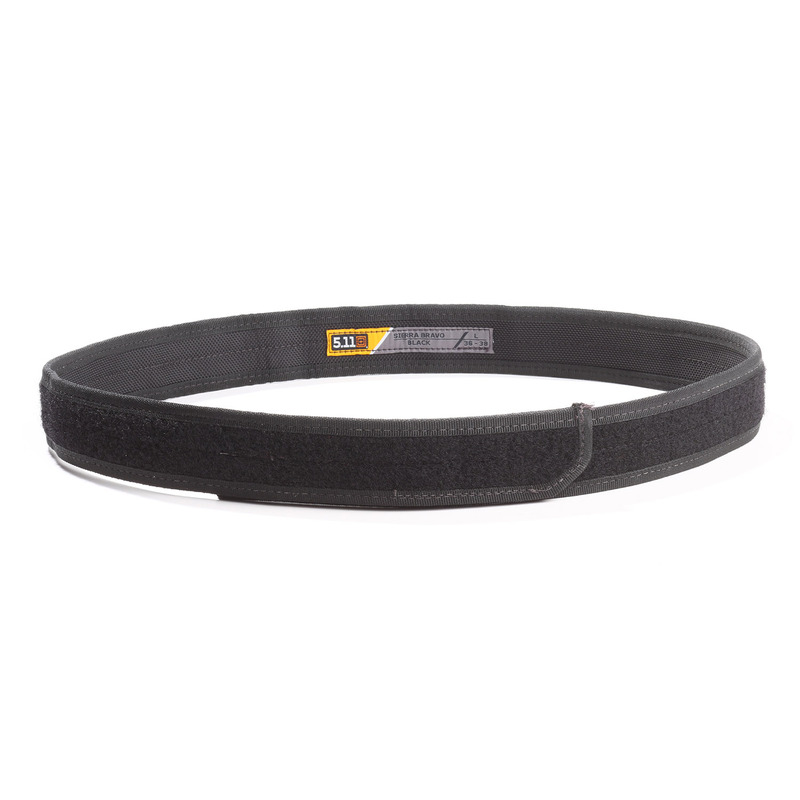 Built with real-world feedback from active duty officers, the Sierra Bravo duty belt kit is forms a solid and adaptable foundation for your duty gear. 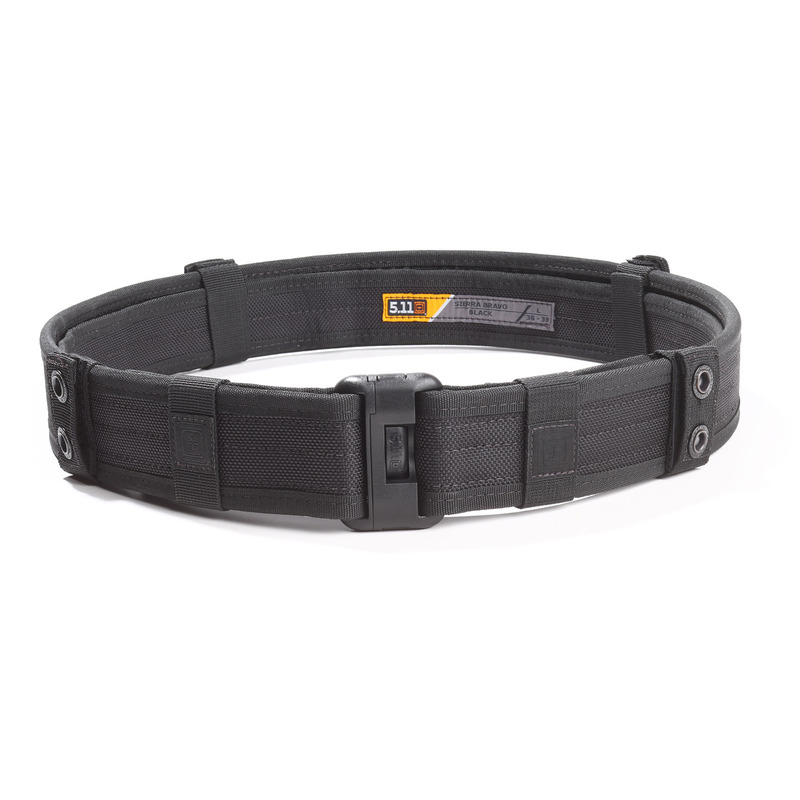 Integrates with MOLLE web gear and the 5.11 Tactical SlickStick™ System for versatility when choosing your accessories. 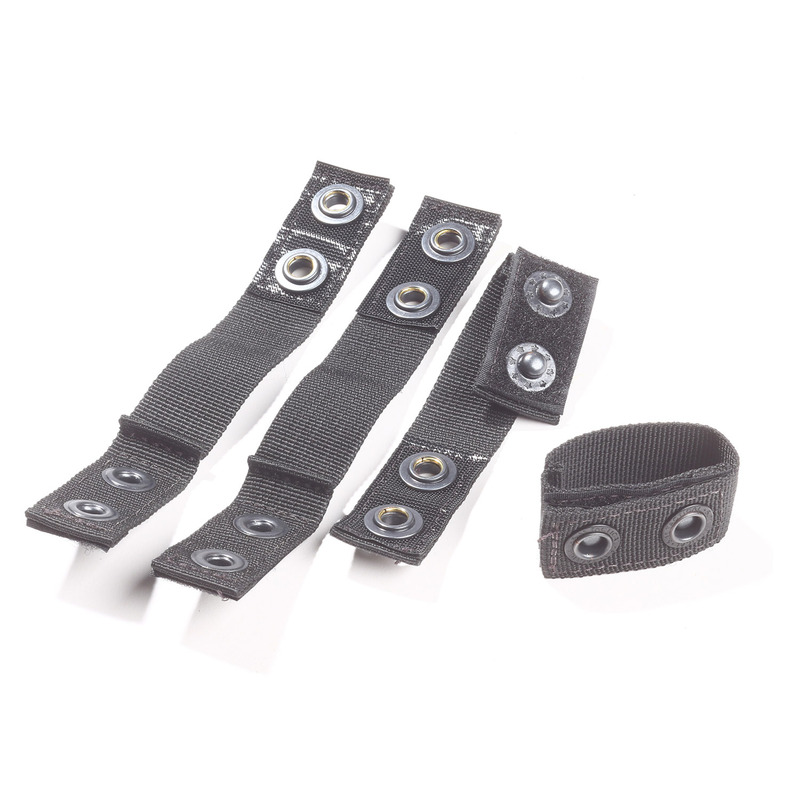 Kit includes the main belt, inner belt and 4 individual keepers with dual-retention hook-and-loop/snap closure to keep your gear secure throughout your shift.